Following a negative backlash to an unannounced change in WoW 7.2, Blizzard have further tweaked how monsters scale with equipment after level 110. Before 7.2 monsters scaled with your level, but this change has many players worrying that equipment now means nothing. Blizzard have stepped in and dialled it back a bit. This is just one of many huge changes in Azeroth of late. Catch up on the rest with our guide to World of Warcraft patch 7.2. We've also chatted to Blizzard about it. To start off, damage done by mobs will now not scale up because of your high-end equipment. The scaling change was supposed to stop high-level players thoughtlessly killing everything, it wasn't supposed to make them feel vulnerable, so mobs now do the same damage they always did before. Additionally, enemy health doesn't scale up quite as drastically, as it shouldn't be a slog for elite players. Elsewhere, they're looking at fixing it so enemies don't immediately scale down when you rip off your breastplate. Here's the post detailing it all. Interestingly, it turns out this scaling has been live in the PTR since January, but it wasn't until it went live that people began to speak up negatively about it. WoW game director Ion 'Watcher' Hazzikostas has just confirmed the change on the WoW forums, and he’s had to do so because it wasn’t detailed in the patch notes and had to be discovered by a player. It’s fair to say the WoW community is a little browned off about both of these things. 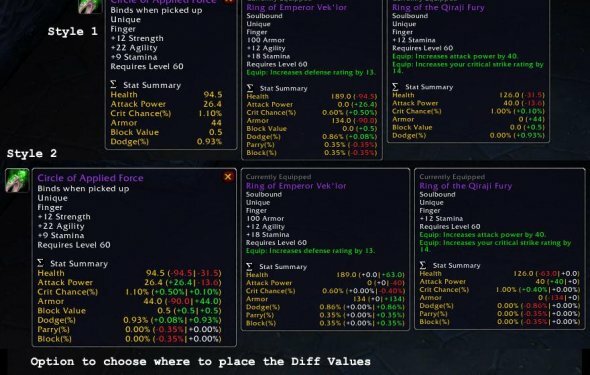 Hazzikostas answers these concerns in his response, beginning with a reassurance that “power progression is an essential part of the WoW endgame, and the last thing we want is to undermine that… We absolutely want you to feel overpowered as you return to steamroll content that was once challenging. “But there’s a threshold beyond which the game's core mechanics start to break down. When someone trying to wind up a 2.5 sec cast can't get a nuke off against a quest target before another player charges in and one-shots it, that feels broken. And even for the Mythic-geared bringer of death and destruction, when everything dies nearly instantly, you spend more time looting corpses than you do making them. You spend an order of magnitude longer traveling to a quest location than you do killing the quest target. You stop using your core class abilities and instead focus on spamming instants to tap mobs as quickly as possible before they die.